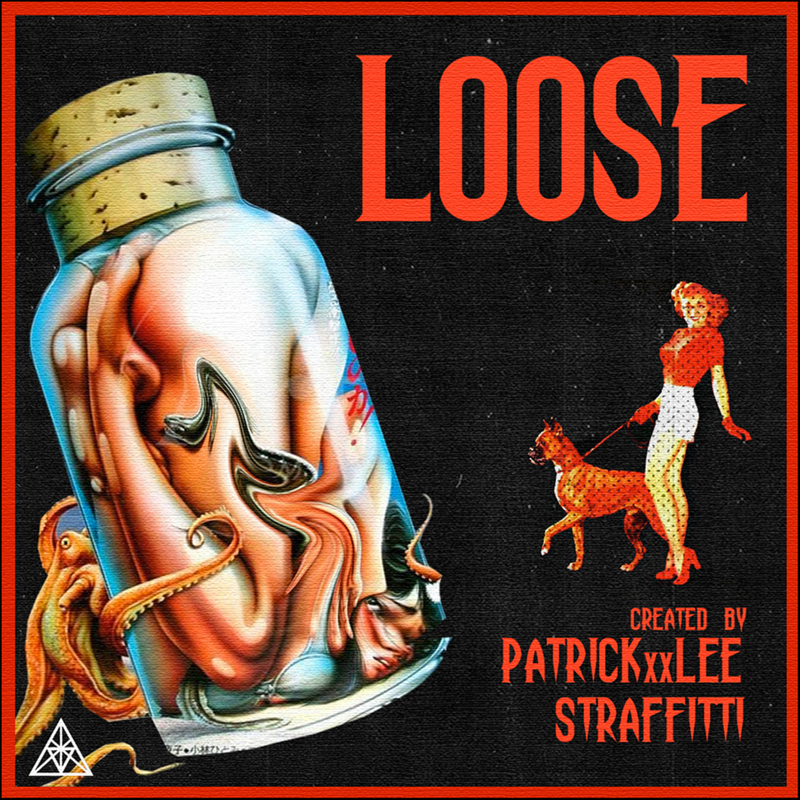 Last week PatricKxxLee dropped off a new single called ‘Loose’ that features Nigerian artist STRAFFITTI. The joint finds both of them delivering a vibey and light record that really bangs too… With its catchy hook and provocative instrumental, one can tell that Patrick and STRAFFITTI have good chemistry when working together. They also linked up together on the record called ‘Hit Me Up’ when Ice Prince put them on.